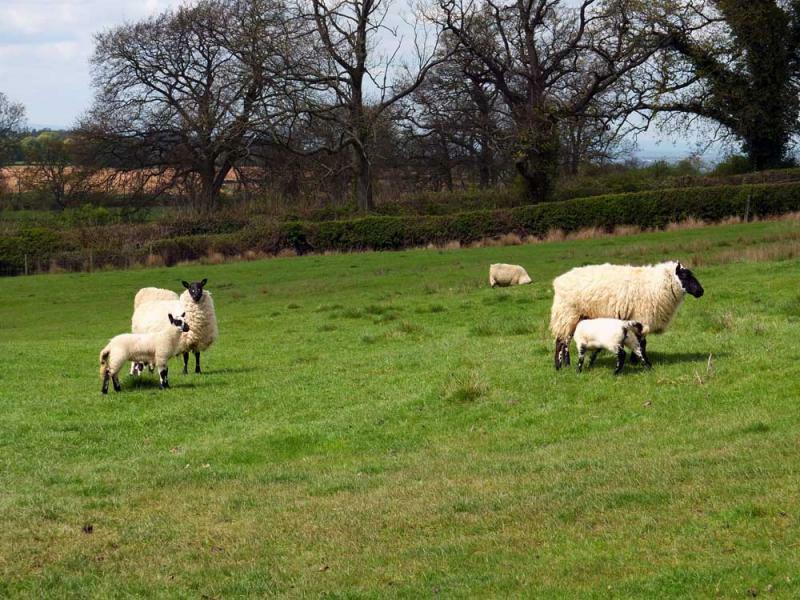 A 6-day walking holiday beginning and ending in Bath. 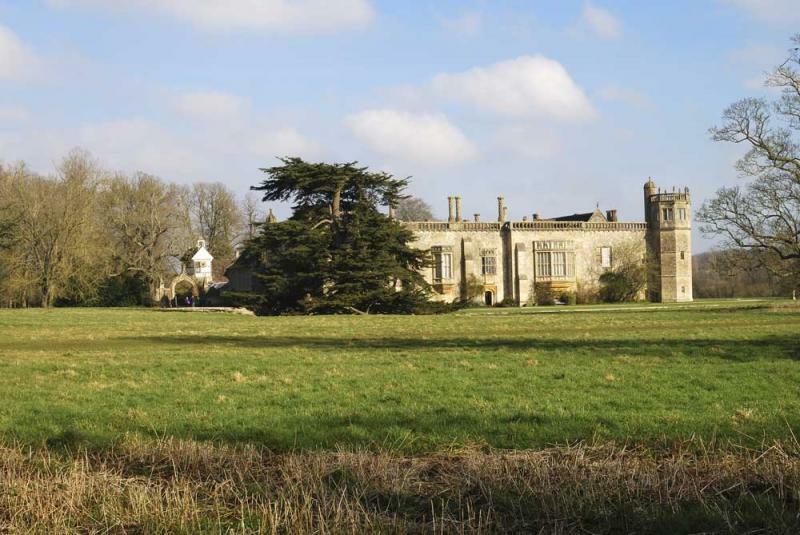 It is best to commence this walking tour of the Bath and Wiltshire Cotswolds on a Sunday or Thursday to ensure a favourable choice of accommodation; however the tour is available on any day suitable for you. 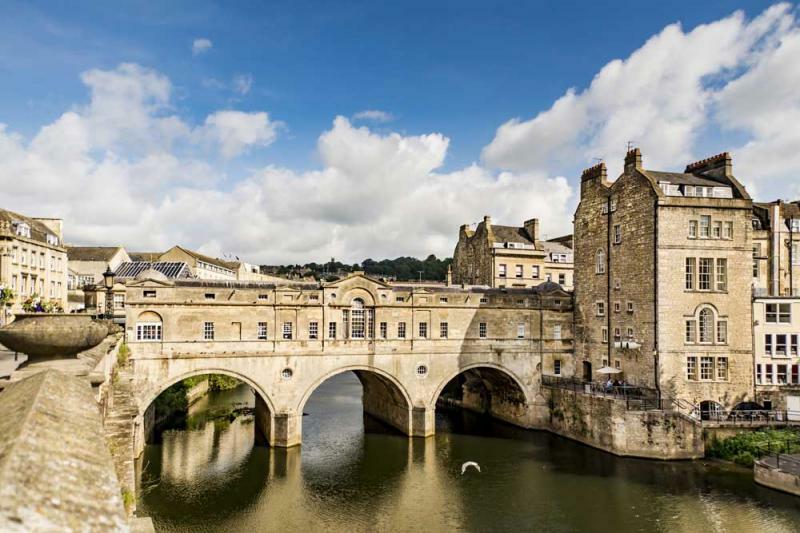 Bath with its showcase of classical Georgian architecture is recognized as one of the most beautiful cities in the world. It is one of only four European cities designated a UNESCO World Heritage Site – the others being Florence, Venice and Strasbourg. Bath’s Georgian terraces, crowned by the magnificent Royal Circus and Royal Crescent, climb dramatically up the hillsides, while the historic centre, where the Roman baths and ancient abbey still stand, is in a splendid location by the River Avon. 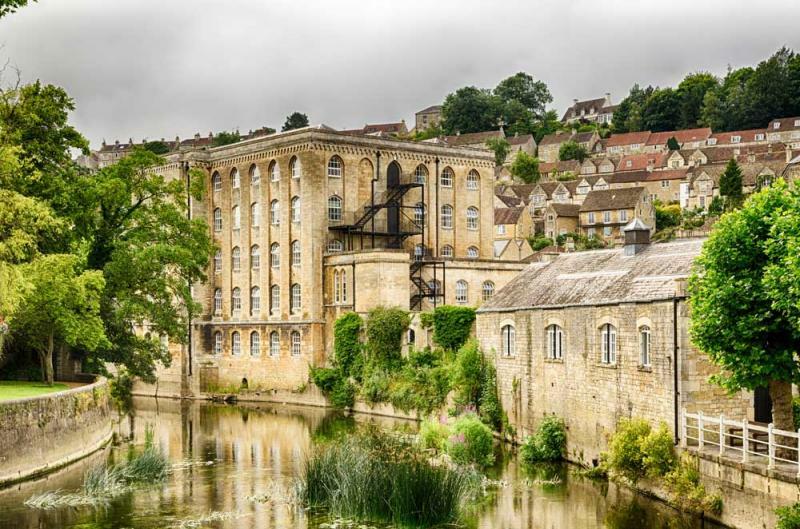 Pass through Corsham to join the picturesque By Brook Valley. 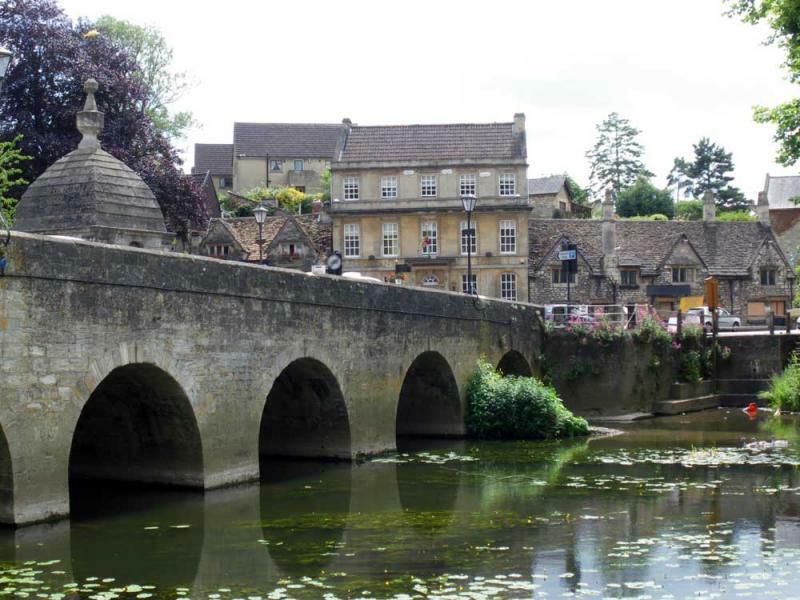 Continue to Slaughterford and thence to Castle Combe, undoubtedly one of the prettiest villages in England, with its clear stream, ancient bridge and market place. 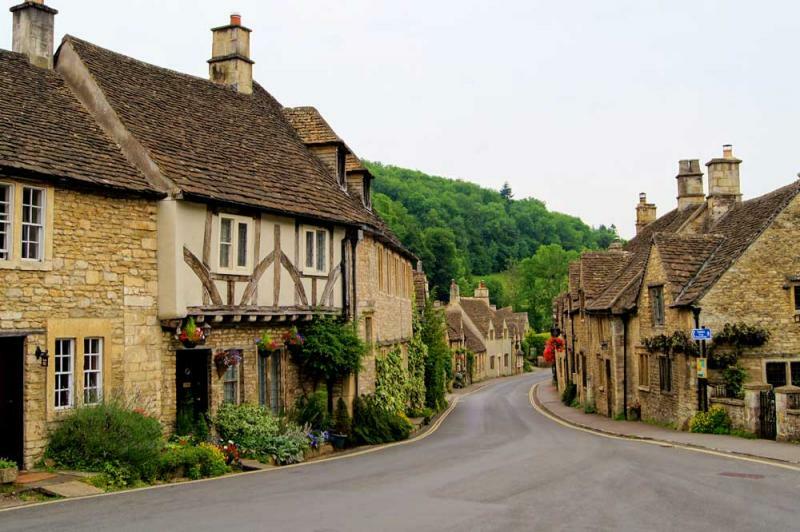 Overnight in the village of Castle Combe.